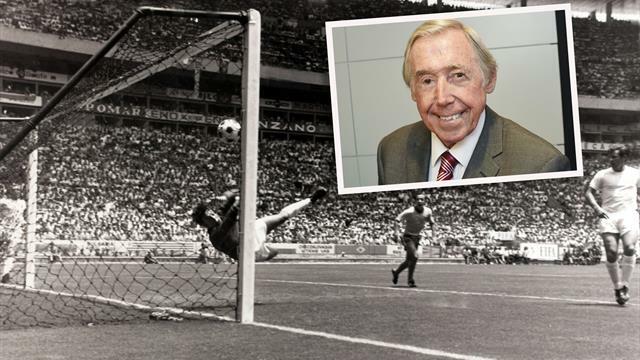 Gordon Banks, England’s World-Cup winning goalkeeper, has died aged 81. Banks was born in Sheffield and won 73 caps, winning FIFA Goalkeeper of the Year six times. 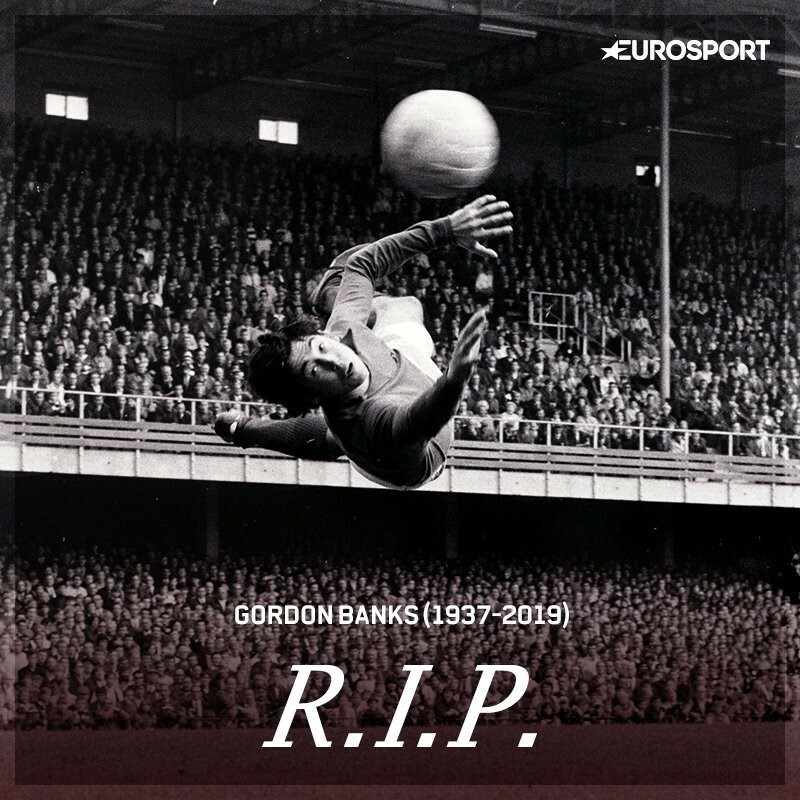 Banks played in every game of England's glorious 1966 World Cup campaign, which ended with a 4-2 win over West Germany at Wembley. He made 510 league appearances for Chesterfield, Leicester – with whom he won the League Cup in 1964 – and Stoke before retiring from the professional game at the age of 34 following a road accident which cost him the sight in his right eye, although he later returned briefly to the sport in America.